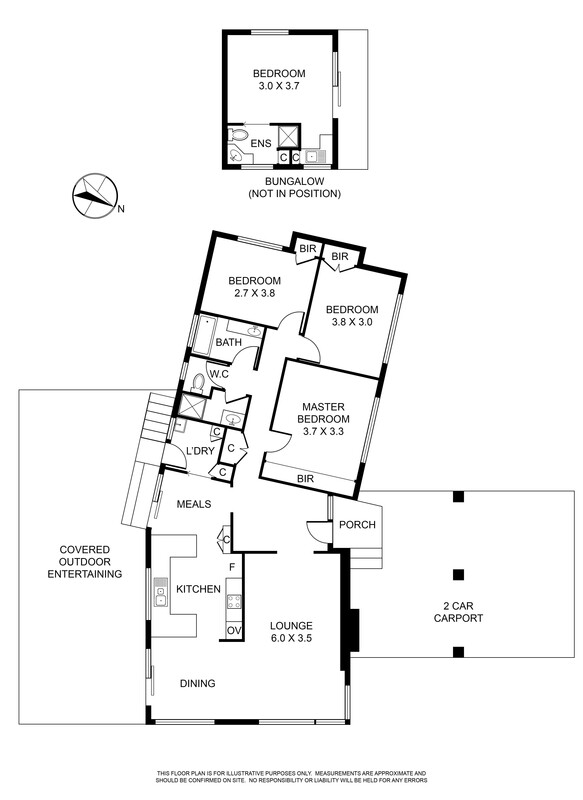 PERFECT LAYOUT FOR YOUR GROWING FAMILY!! 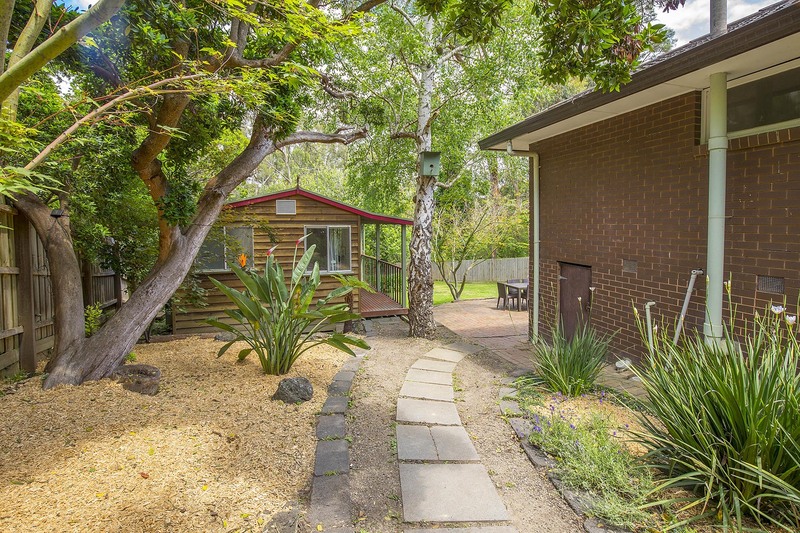 Solidly built, this 3 bedroom brick veneer home has a fantastic floor plan and is a perfect fit for your growing family. 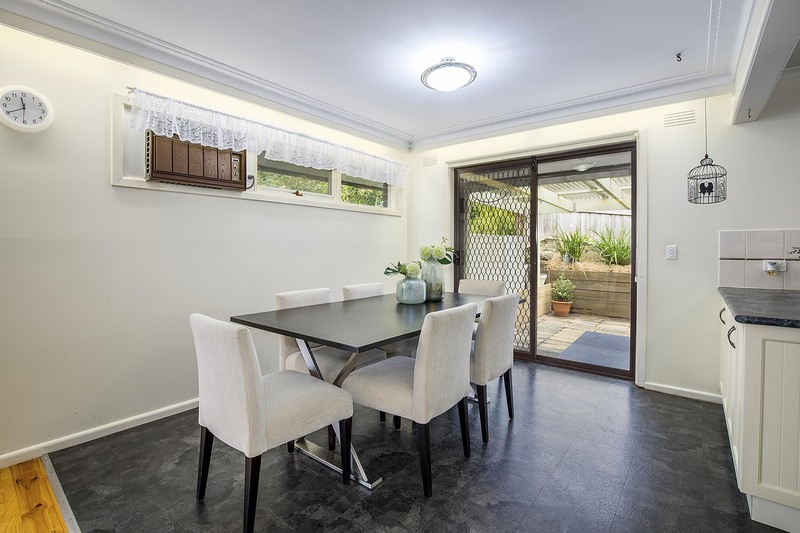 With a welcoming front entryway to greet you on arrival, the home also has a spacious L-shaped lounge and dining area that is bursting with natural light and is perfect for a relaxing night indoors. 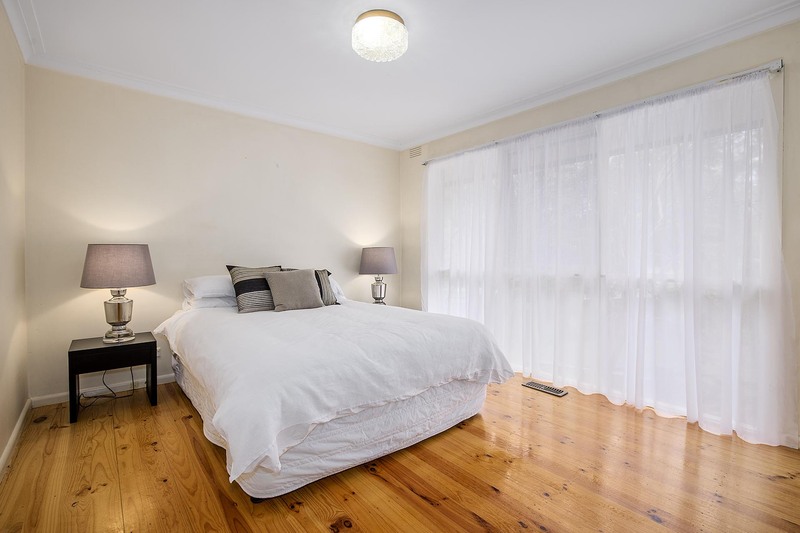 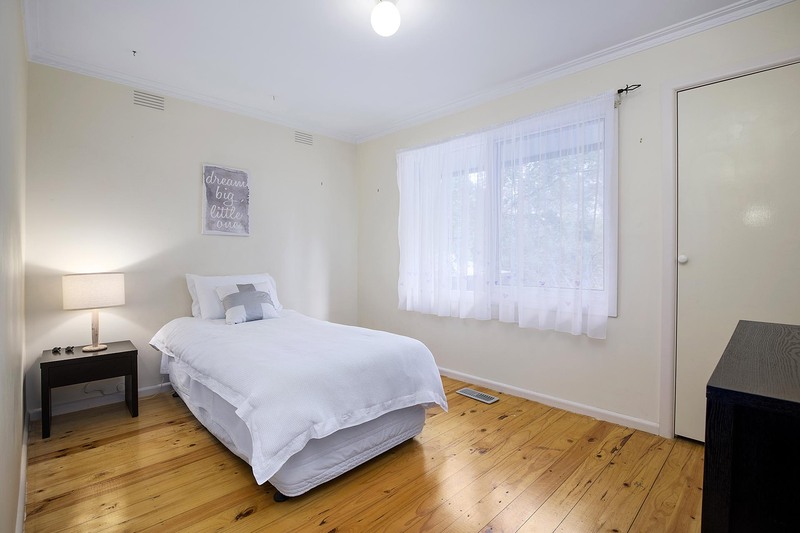 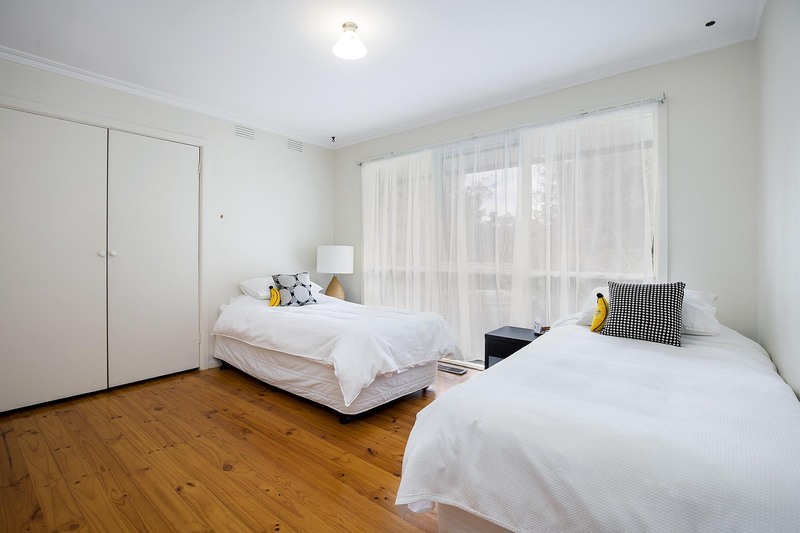 A large master bedroom features gorgeous timber floors that meet wall to wall built in robes while the remaining two bedrooms will easily accommodate young children or teenagers. 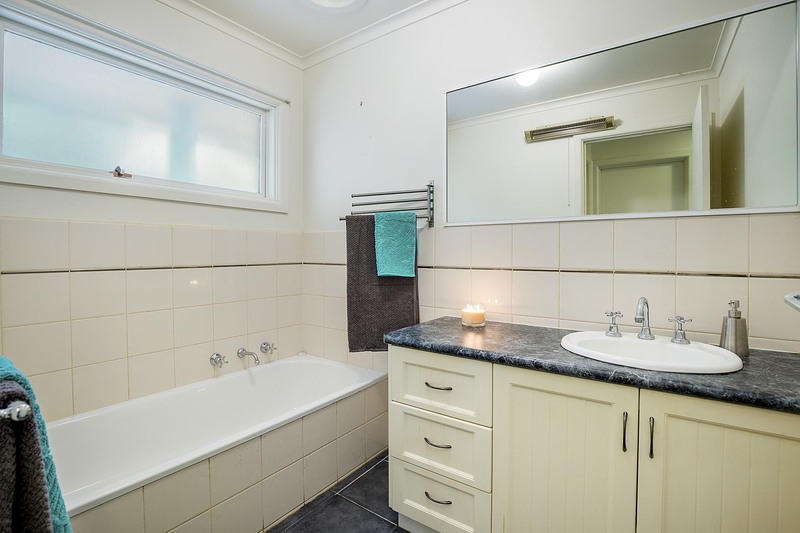 The main bathroom is separated into two areas which makes getting ready in the mornings just that bit easier. 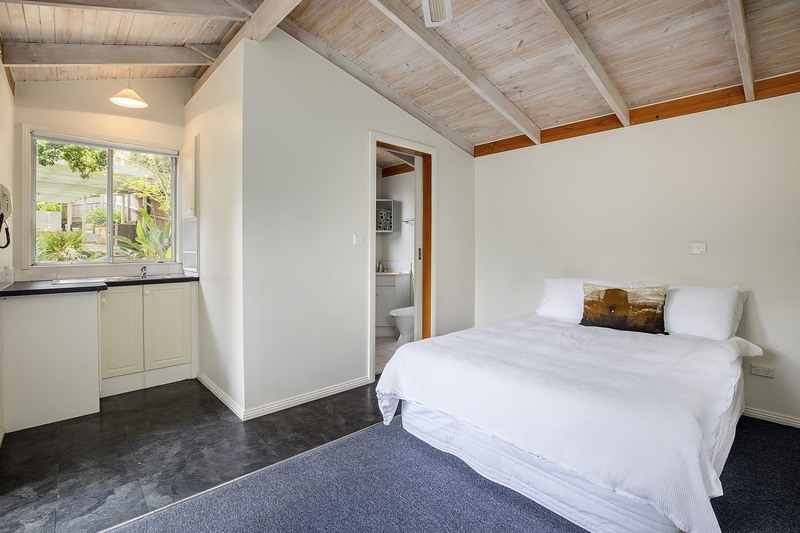 Waiting outside is a 1/3 acre of manageable gardens with excellent lawn space where your kids can run and play and the added bonus of a separate studio with ensuite and kitchenette making it perfect for guest accommodation, work from home office or artists studio. 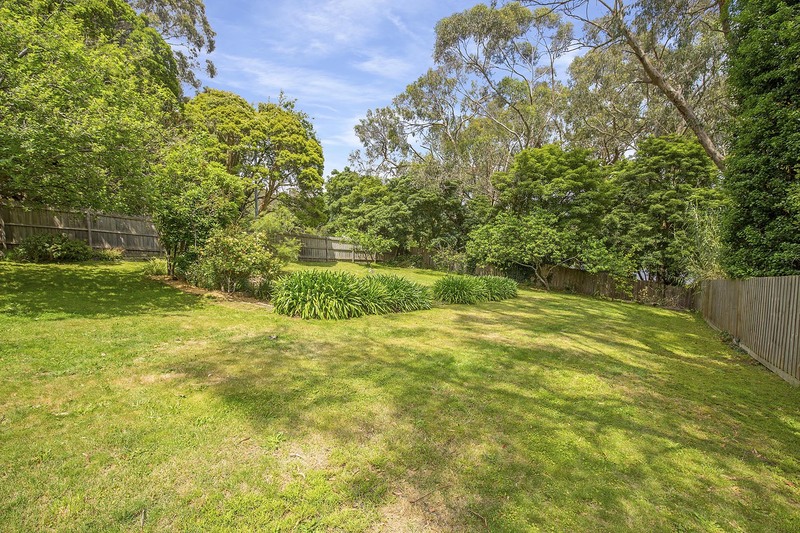 An undercover Alfresco area is ideal for summer entertaining and allows you to watch the kids as they enjoy the freedom of this spacious property. 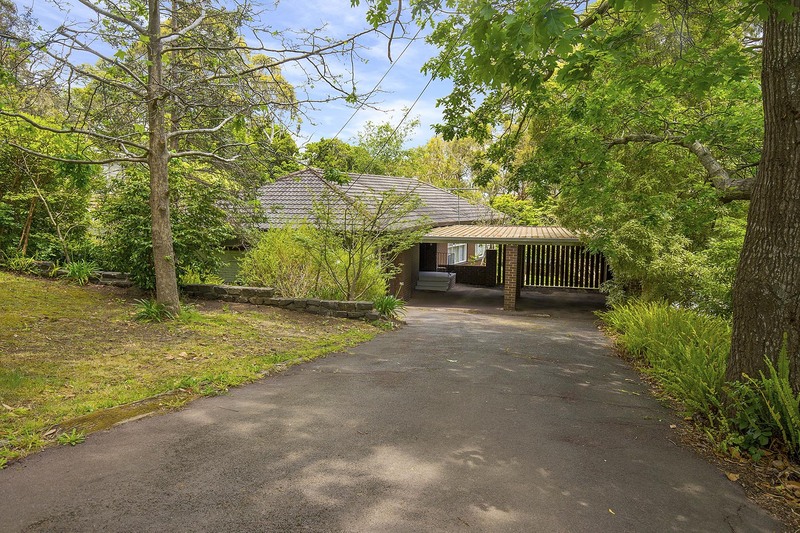 With gas ducted heating throughout, a double carport and sealed driveway, this property will certainly impress. 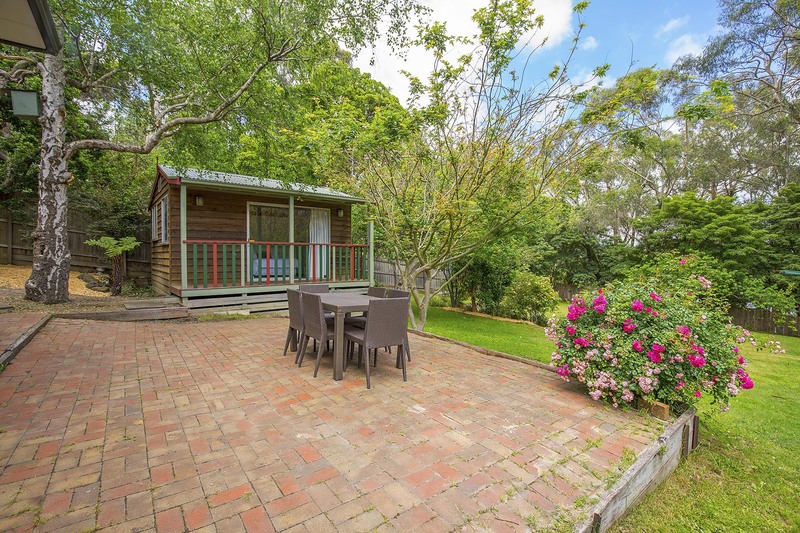 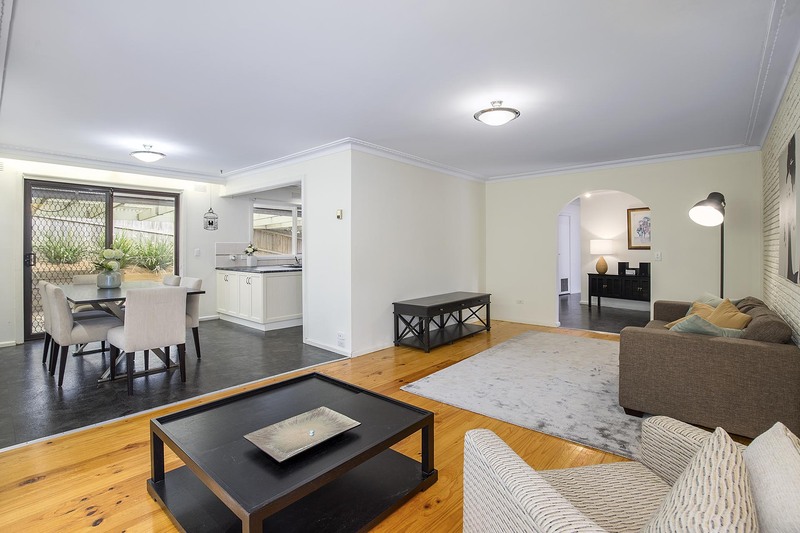 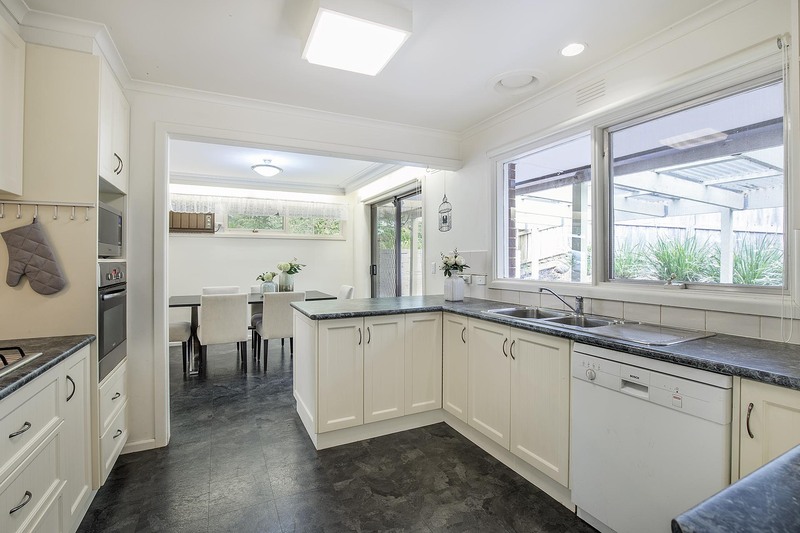 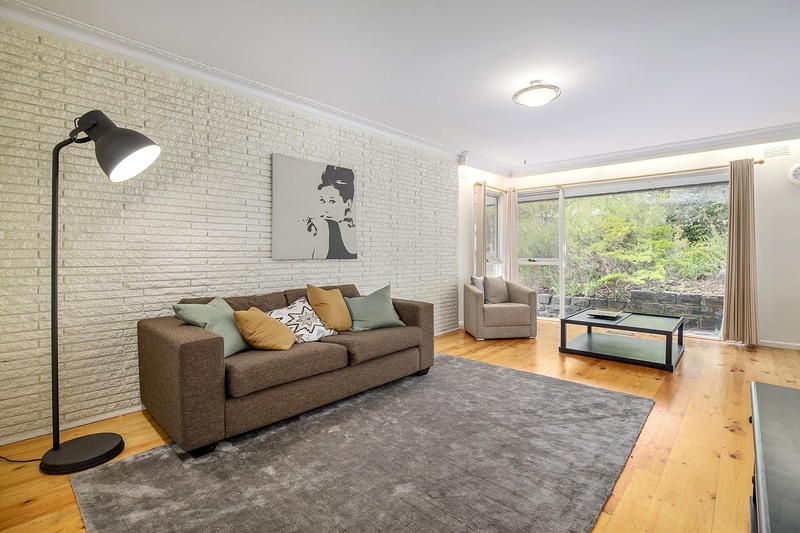 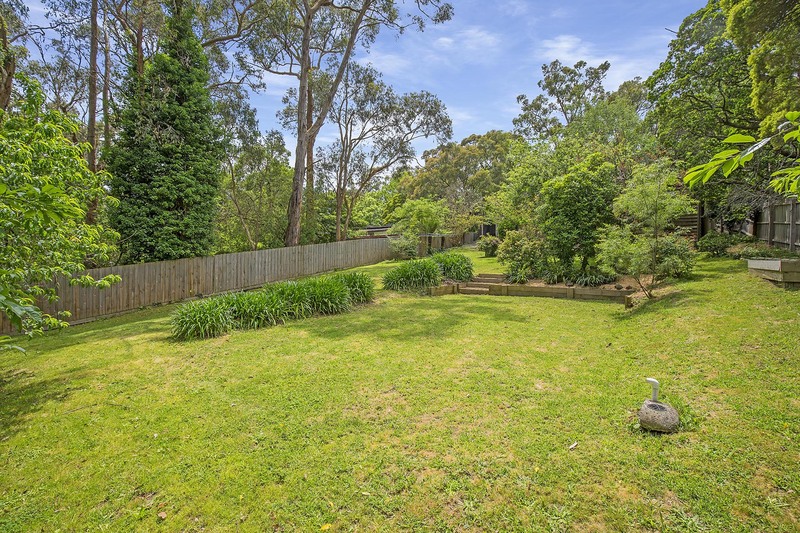 Located in a leafy no through road close to local schools, public transport and all that Upwey’s main hub has to offer, this property certainly won’t last long.